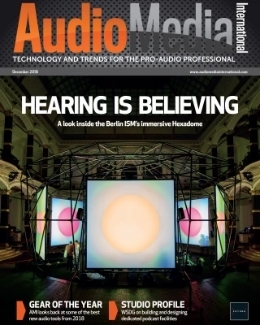 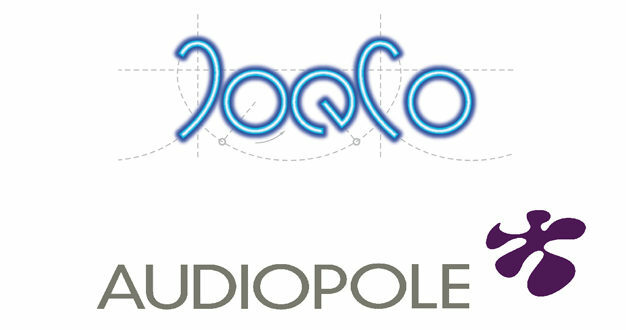 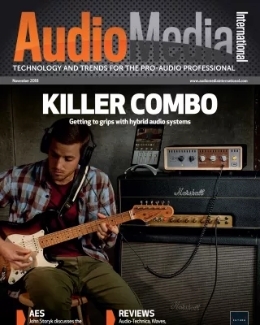 JoeCo has revealed that Paris-based distributor Audiopole is now its exclusive distributor for France. 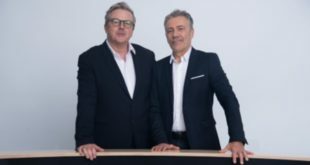 JoeCo says the agreement heralds the beginning of a new drive to raise the profile of its products within the French market, including the Blackbox and Bluebox ranges. 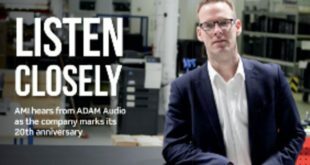 Audiopole has been described by JoeCo managing director Joe Bull as “the right team for the future growth of JoeCo in this most important country”. 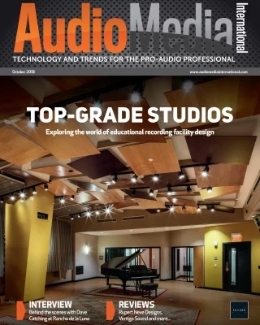 Officially founded in 1996, Audiopole has deep roots within the French pro audio industry, with expertise stretching across the broadcast, live sound, AV and recording sectors. 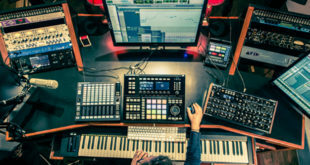 It currently represents brands including Studer, Clear-Com, Genelec, Beyerdynamic, MC2 and many more. 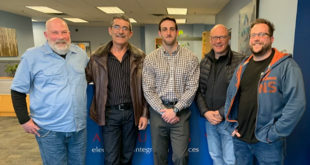 The appointment of Audiopole also follows the recent arrival of Starpoint Distribution as JoeCo’s exclusive distributor in Germany and Austria.